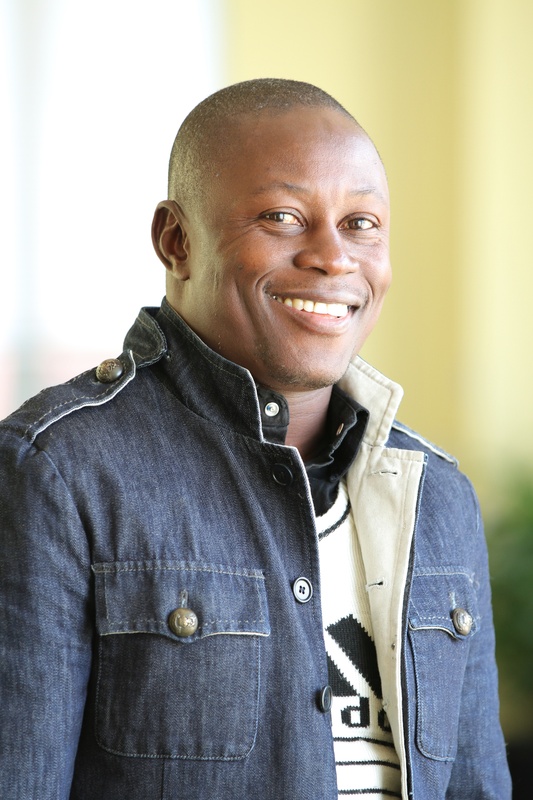 Roger Mambeta has served as Principal Consultant for WRI in the Democratic Republic of Congo since October 2009, leading the interactive forest atlas project for DRC. Prior to joining WRI in 2008 as Technical Assistant, he was Chief of Bureau in the Division of Forest Statistics within the Directorate for Forest Management in the DRC’s Ministry of the Environment, responsible for supplying data for the Forest Information Management System. Roger is a specialist in GIS and holds a degree in Environmental Engineering from the l’Institut Supérieur de Techniques Appliquées in Kinshasa, DRC.